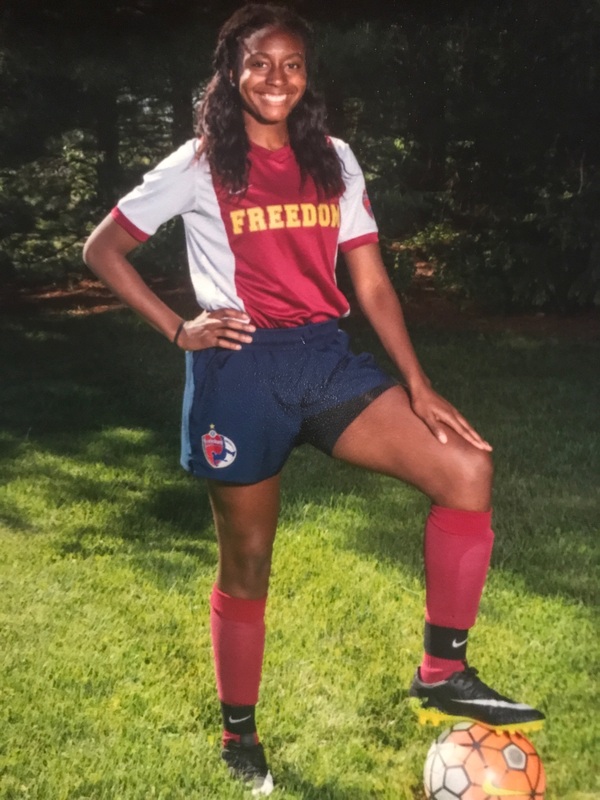 Freedom Soccer Club's Deja Edwards was selected to represent US Youth Soccer Region II Olympic Development Program(ODP) in the upcoming US Youth Soccer ODP Girls Boca Interregionals. The event will be held in Boca Raton Florida. 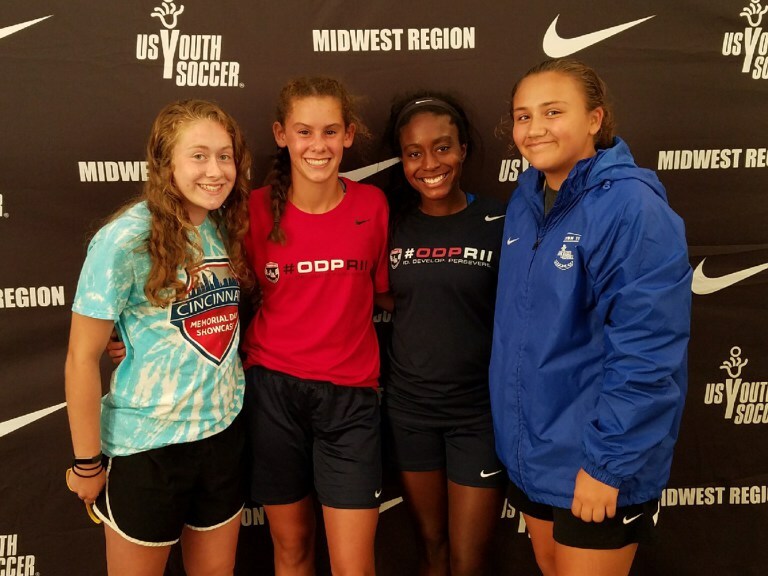 This event is one of the highlights of US Youth Soccer Girls ODP and brings together the best players from all four regions of US Youth Soccer. respective Ohio South ODP State Pools for 2015. Ohio South Regional Camp attendees, July, 2014.